Being famous as one of the most hazardous chemicals, sulfuric acid still remains an imperative requirement of a wide range of industries all over the globe. 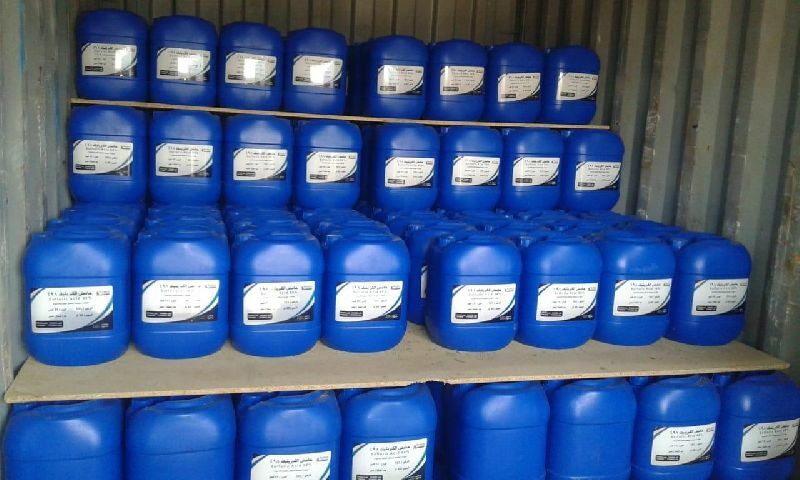 Horizon Chemical is widely denoted as one of the major sulfuric acid manufacturers in Egypt. Having the assistance of a highly agile purchase team, workforce, quality analysts, sales team, and marketing team, we have emerged as one of the biggest players in the market. We stand tall among the competitors as we strive to attain client satisfaction by delivering an unrivaled quality at cost-effective rates. This approach has made us a major sulfuric acid supplier and exporter. So, the interested parties can contact us to get lucrative deals on this product.